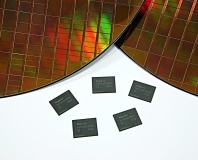 Hynix has announced mass production of its latest 64Gb 20nm NAND flash chips for SSDs. 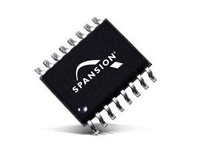 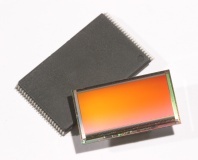 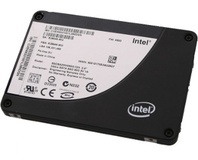 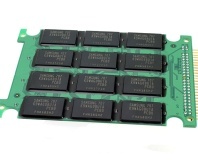 A small Israeli start-up has developed a chip which boosts the reliability of MLC-based SSDs. 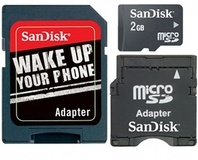 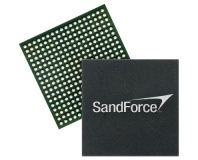 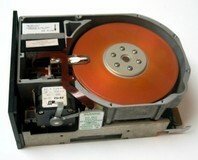 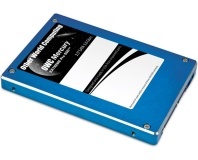 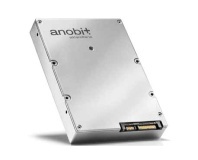 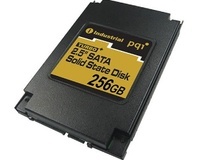 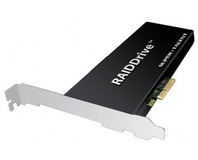 Other World Computing has announced the launch of a SandForce-based SSD storing 480GB. 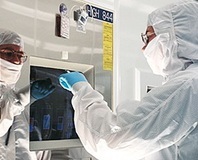 A joint venture between Intel and Micron Technology has announced the first NAND flash chips based around a 25nm process - allowing for twice the capacity over existing 34nm chips. 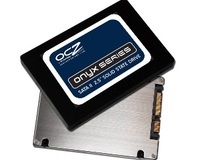 OCZ Technology has launched its first SSD to retail under $100 - the 32GB Onyx. 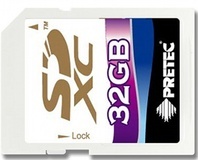 The question remains - is it cheap enough for the storage space on offer? 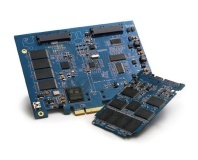 Super Talent has pre-announced a range of SSD-based RAID cards which add up to 2GB of storage with 1.2GB/s throughput to any PCIe 8x slot. 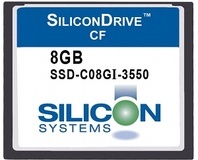 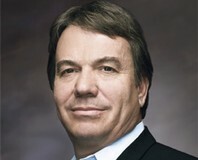 Western Digital has bought SSD specialist SiliconSystems for $65 million in order to enter the growing market for low-power solid state storage in netbooks.